Again our thanks to our local state Members of Parliament, Pru Goward and Jai Rowell with the generosity of the NSW Government and the support of Corrective Services NSW staff in co-operation with the Councilors and Staff of the Wingecarribee Shire Council. A very special thanks to Doug Thompson OAM and his team from Thompson Health Care for their continued support and sponsorship of the Gaolbreak events. 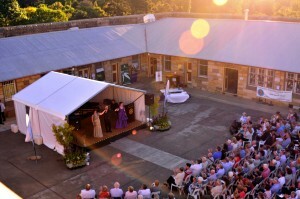 Book your Gaol Tour tickets here. 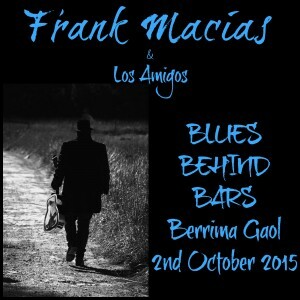 A concert by the renowned Singer/Guitarist/Songwriter Frank Macias defines Texan blues in the true sense of the word. Born in Texas, Frank’s music has been inspired by blues styles from Texas, Mississippi, Chicago and all points in between! In 2013, Frank was inducted into the US Blues Hall of Fame as an Australian Blues Artist, but his music remains true to its roots. 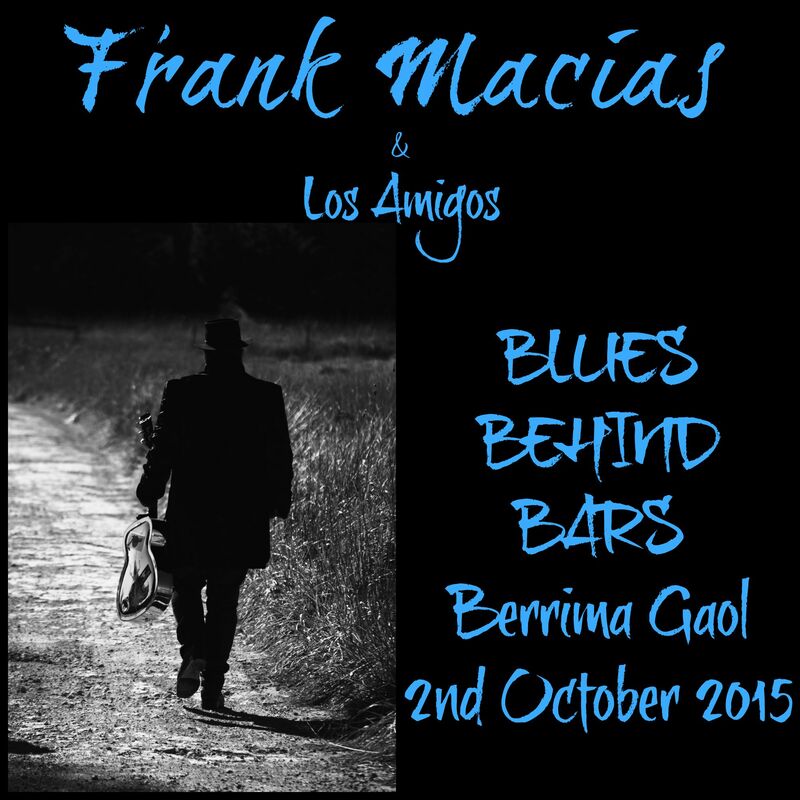 Book your Blues Behind Bars tickets here. 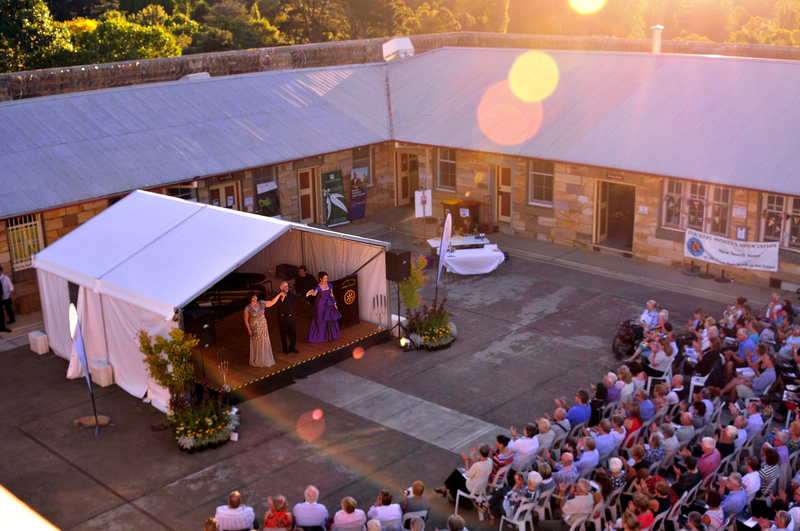 Book your Opera tickets here. Book your Dead Men Talking tickets here.